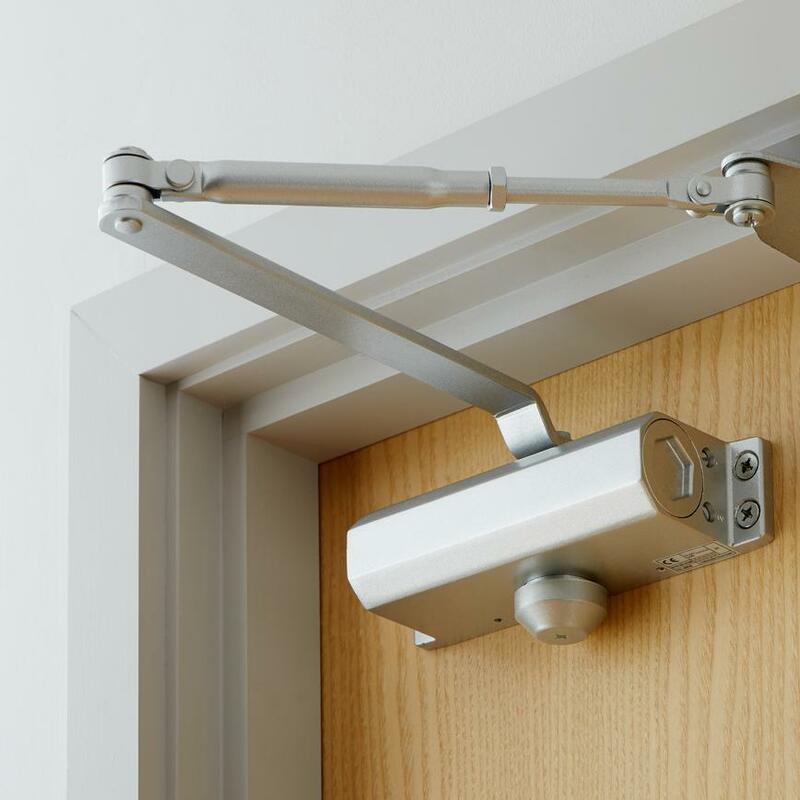 Ensure safety and comfort with this silver-finished Eclipse door closer that provides up to two hours of fire protection. 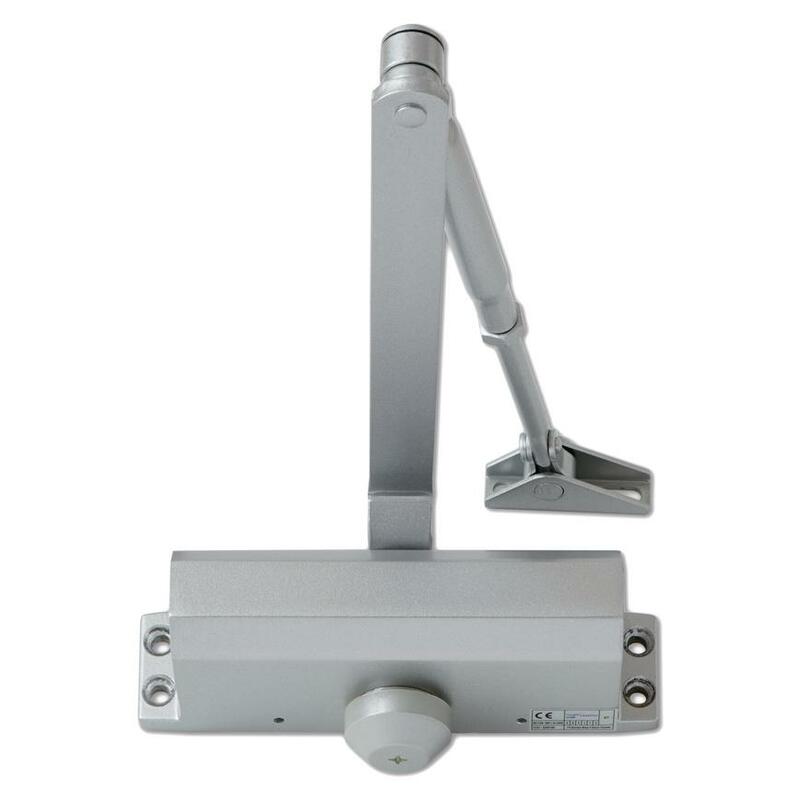 This Eclipse silver door closer is fire rated for up to 120 minutes, giving you peace of mind. By keeping the door shut, the closer helps retain heat in the room and cut down on unwanted noise or draughts. With adjustable closing speeds and swing directions, it also comes with a 10-year guarantee for added reassurance. Supplied with a parallel fixing plate which allows for either push or pull opening.